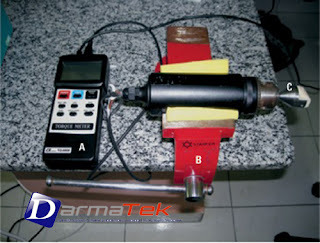 15 Kg-cm torque probe, full set. * Peak hold measurement . * High/ Low resolution button. * Fast/ Low sampling button. * Record Max. and Min. readings. * Separate torque probe, easy operation. * Supply with the hard carrying case.